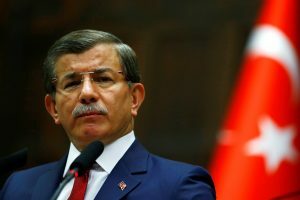 Turkey this week experienced political upheaval when Prime Minister Ahmet Davutoglu abruptly resigned over a disagreement with the president over his consolidation of power. The action is already starting to have ripple effects, analysts say. President Recep Tayyip Erdogan told the European Union later in the week that Turkey would not change its anti-terrorism laws in order to get visa-free travel, a deal Davutoglu largely brokered. “We’ll go our way, you go yours,” Erdogan reportedly said. For more on the political and social unrest in Turkey, the PBS NewsHour interviewed Gönül Tol, founding director of The Middle East Institute’s Center for Turkish Studies, a professor and columnist. Answers have been edited for clarity and length. What events brought Turkey to this point? Tension have been brewing between Prime Minister Davutoglu and President Erdogan. The biggest problem is that Davutoglu didn’t want to move forward with Erdogan’s agenda. On April 29, during Davutoglu’s official visit to Qatar, parliament made a decision stripping him of his powers allowing him to name local party officials, and that is where the latest tension started. What is Erdogan’s ultimate goal? 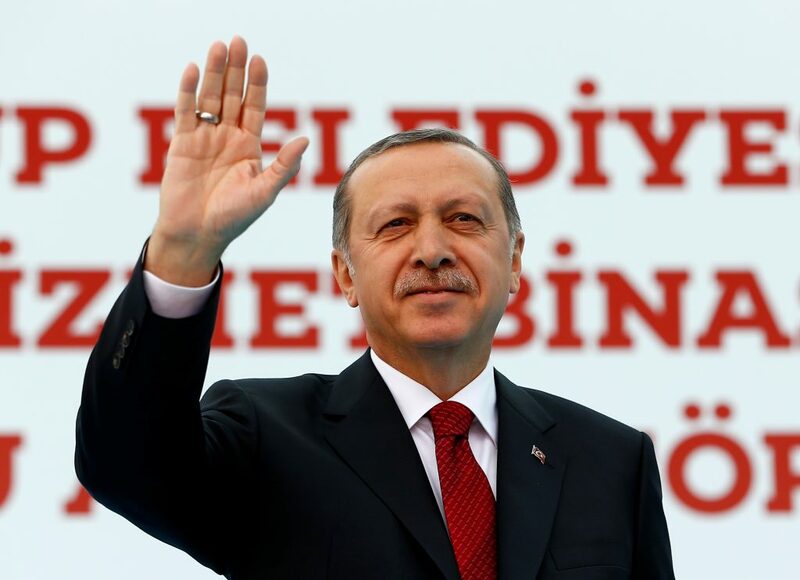 Erdogan has been pressing for more presidential authority. I think Erdogan thinks if he loses power there will be a rapid power shift. Erdogan feels that if he loses power he could end up in jail or his family could be targeted by these people who turned against him. We heard from EU officials that most of the Western world would have less faith in Erdogan than they did in Davutoglu. Davutoglu pushed for refugees to be welcomed to Turkey. And he was someone who could contain Erdogan’s ambitions. If Davutoglu is not in the picture, it could harm Turkey’s relations with the Western world. The EU’s condition was that Turkey would revise its anti-terrorism laws (which many view as anti-democratic as thousands were jailed in the name of national security) to allow Turks to visit Europe without a visa. Initially, Davutoglu agreed to the terms, but Erdogan said the fact that we made the promise to the EU was a mistake. Another problem (from the Western viewpoint is) Erdogan has never been interested in a Turkey-EU deal and he has lashed out at European leaders. For EU leaders it poses a problem because they have to sell the deal to the public and justify allowing 78 million more people to travel in the EU without visas. Will these latest action affect NATO? I don’t think so because Turkish democracy has never been perfect. Even with fighting and uprisings, Turkey has always been a strong and long-term partner of NATO. We are now at a time with instability in Eastern Europe and the Middle East region (where Turkey is a key player). Do you foresee escalating violence in Turkey? Totally, Davutoglu had the ability to reach out to the opposition and have a more moderate approach in a time where Turkey’s social and political tensions run high. Turkey is extremely polarized along party lines. It is a very tense country, and that’s why you need figures who can build bridges.